All Seasons Resort Lodging represents over 350 vacation rental properties throughout the world-class ski town of Park City, UT, beautiful San Diego, CA, and historic Santa Fe, NM. Our properties range from modestly priced condominiums to luxurious mansions. We began in Park City in 1999 with just one property and now manage the nightly rental program for 17 properties and the homeowners association for five of those. Our rapid growth is due to consistently high rental returns, clear and honest owner communication, professional maintenance, and asset value growth of each property we represent. Below are just a few of the programs that support our commitment to homeowners. Annual review of each property detailing the condition of every item in a unit. 30-point checklist completed prior to each owner or owner guest arrival. Quarterly newsletter communicating property information and updates, real-estate updates and local community information. A secure owner page on the web, which allows owners to review personal monthly statements, rental projections, and monthly newsletters. Direct deposit, allowing quicker access to rental income. Strong rental returns based on marketing strategies and relationships with key travel partners. All Seasons Resort Lodging was founded in 1999 by Alan Finnegan. Alan has been a part of the hospitality industry for over 30 years. 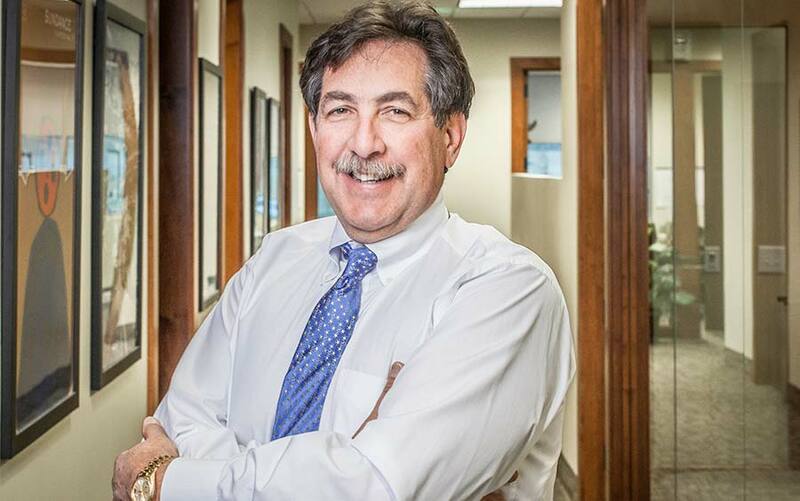 The company began life with three condominium associations: Silver King Hotel, Silver Cliff, and All Seasons Condominiums, and has grown to include 16 properties in three states. 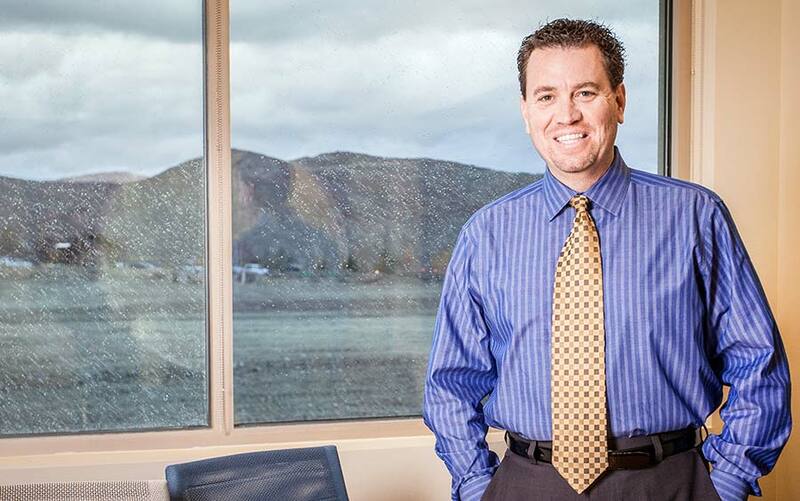 Starting his career in sales and marketing, Alan worked in resort destinations like Winter Park, Colorado, South Lake Tahoe, California, and Scottsdale, Arizona. 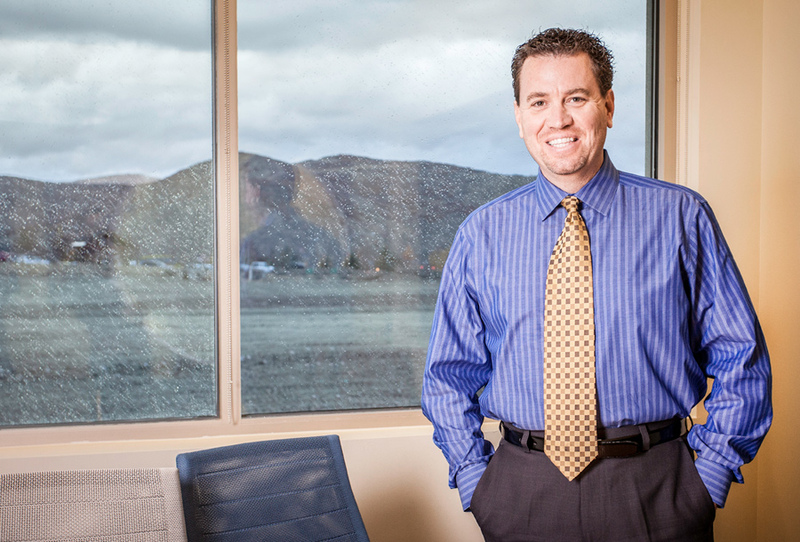 Alan relocated to Park City, Utah in 1995 as a sales and marketing director before serving as a general manager for local properties previous to establishing All Seasons Resort Lodging. As President, Alan works directly with his staff, and is in direct contact and communication with our HOAs and board members. 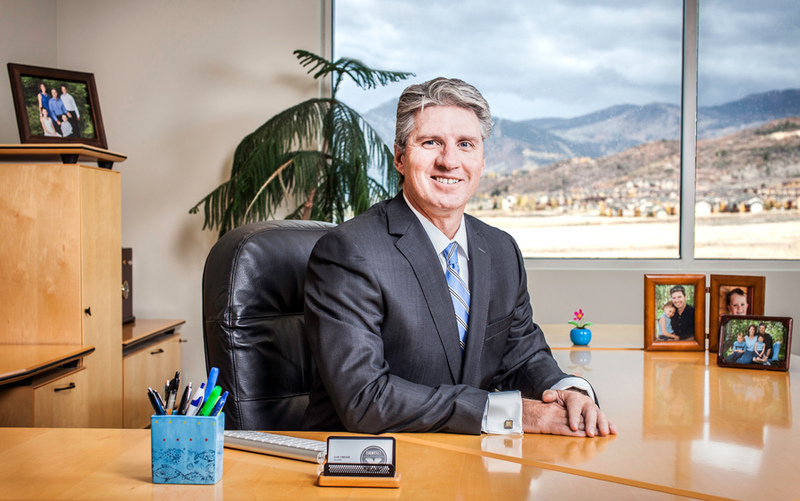 He is a member of the Park City Lodging Association, and All Seasons Resort Lodging is a member of the Better Business Bureau and Community Associations Institute. 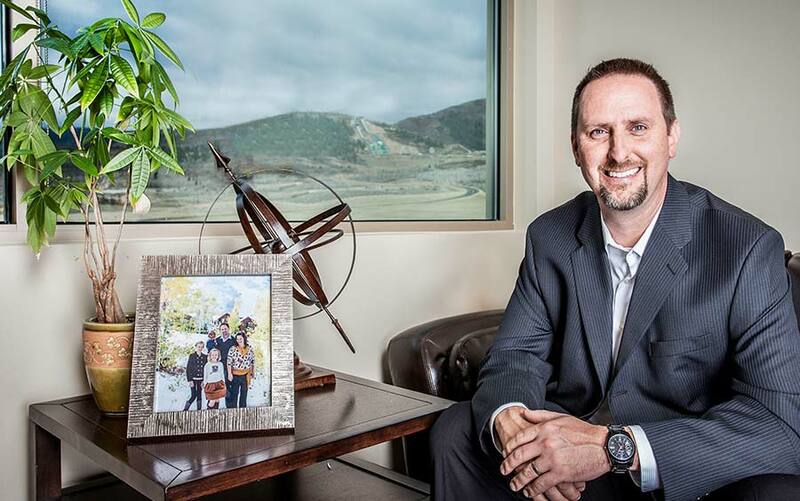 Tom has been a part of All Seasons Resort Lodging since 2003, and is responsible for day-to-day operations for our Santa Fe and San Diego properties. as well as spearheading our system-wide “green effort” to achieve positive environmental impacts. As a 10 year Marriott manager, Tom brings his experience in operations, personnel training, and customer service to the table for each All Seasons Resort Lodging property. Ken has been with All Seasons Resort Lodging since 2008. 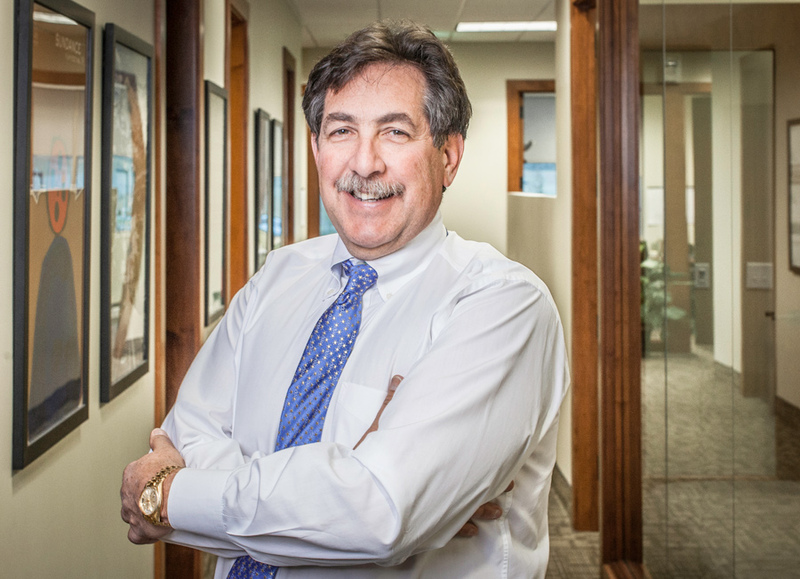 Ken has a master’s degree in business administration and more than 30 years of experience in hospitality accounting—including long-term stints with Marriott, Starwood, and other smaller lodging competitors, including Pyramid Advisors/Morgan Stanley. 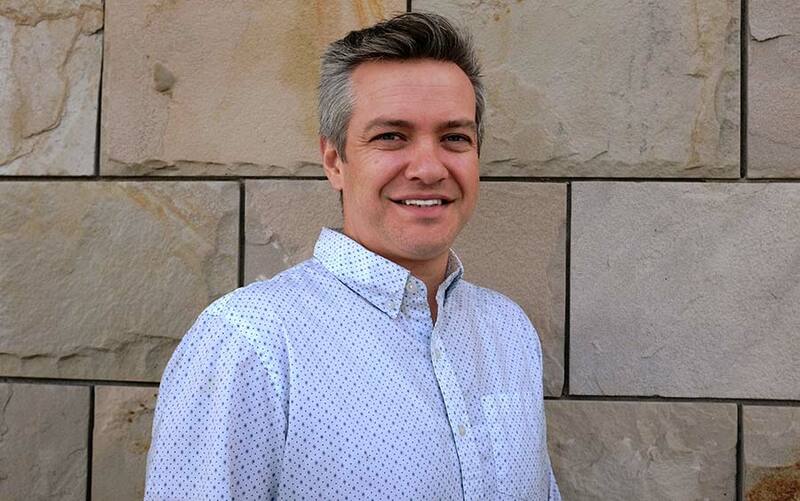 Ken is responsible for all accounting, banking, insurance, and systems technology. Ken and his staff are the primary contact for owners and the HOA in the areas of billing and owner payments. Jim Simmons has been with All Seasons Resort Lodging since 2001. Jim is responsible for all homeowner services, management oversight for homeowners associations, and acquiring new rental properties in resort destinations. Jim holds internationally recognized accreditation from Community Associations Institute (CAI) as a Certified Manager of Community Associations (CMCA) and Association Management Specialist (AMS). Prior to joining All Seasons Resort Lodging, Jim was with Hart Hotels (The Yarrow Resort Hotel and Conference Center) for 10 years in operations, sales, and marketing. Jim and his staff are the primary contacts for all owners and HOAs. Kelley Kowalski is responsible for developing and directing all marketing strategies at All Seasons Resort Lodging. Since joining the company in 2008, she has employed new technology to automate guest and homeowner communications, built in-depth reporting to measure the success of—and improve upon—company initiatives, and overhauled the search engine marketing strategy to increase the efficiency of the company’s advertising dollars. 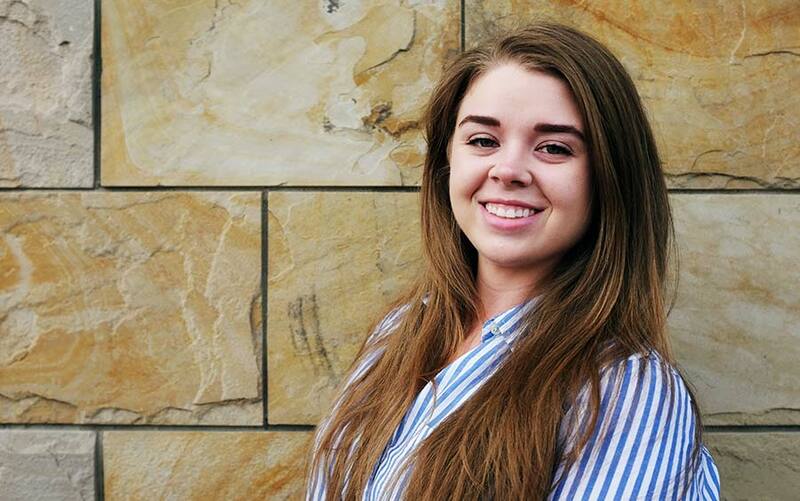 Kelley holds a bachelor of communication degree from The University of Utah and brings her passion for data, travel, graphic design, and customer service to bear for All Seasons Resort Lodging. 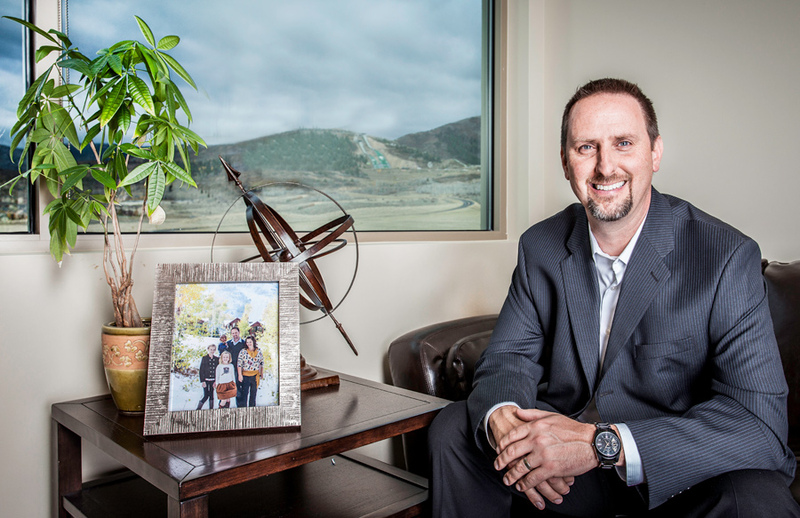 A part of the All Seasons Resort Lodging team since 2015, Matt provides his unique blend of management, finance, entrepreneurship, and marketing expertise to his role as vice president of corporate revenue strategies. With experience in shaping new brands and repositioning seasoned names, his efforts have been recognized by Mountain West Capital Networks for leading Newpark Resort to a spot in the Top 50 Fastest Growing Companies twice in a row, rewarded with three silver Addy Awards, and met with success in managing over 260 employees and partnerships worth $17.5 million in top-line revenue. Our mission is to provide second homeowners maximum rental revenues, proactive communication, and effective management and maintenance of their asset. We strive to provide homeowners with thorough and honest communication in all aspects of operations to instill confidence, trust, and integrity in our company. Our goal is to help homeowners get the most out of their resort property. It is our mission. It is our commitment.